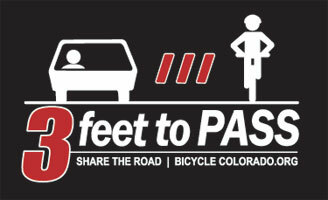 New Colorado State Patrol video on Colorado’s 3 Foot Passing Law. AWESOME!!! So why can’t you find it? This should be part of every driver’s education class and every grade-school class too. This video was created by the Colorado State Patrol. It is clean quick and extremely well done. It explains Colorado’s 3 feet to pass law. The law requires motorists to pass a cyclist if there are at least 3’ between the vehicle and the cyclists. If not the vehicle must slow down. The bad news, you can’t find it on the Colorado State Patrol website. In fact, you can’t find it anywhere except here. By right clicking on the post, I found it on YouTube here. But what a nightmare. Anyway, back to the good job CSP did! Colorado’s 3’ passing law called C.R.S. 42-4-1002 can be found here. There are several different options available to a cyclist or motorists if they see a violation of the 3’ to pass law or any other law. The first is to notify the CSP. *277 (*CSP) on your cell phone connects you to the CSP dispatch. You can file a complaint with them by phone. This information is from the CSP website. It takes three complaints about the same license plate number before the CSP is going to respond. So in some (not all) cases it may appear that CSP or any other law enforcement agency is not doing anything. 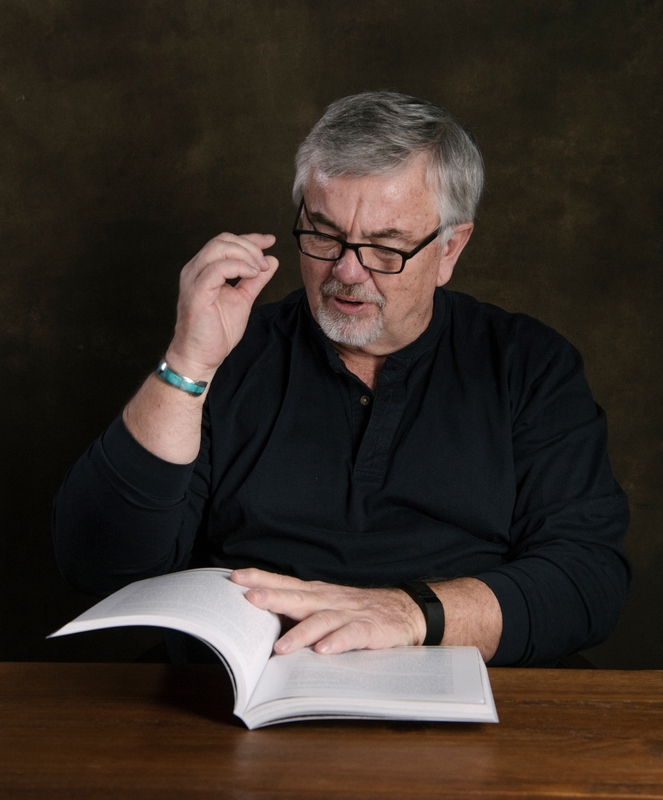 An accident requires the law enforcement agency to respond. Furthermore, make sure you know the law that you are using to make the arrest. 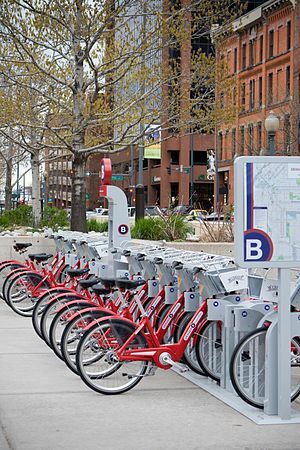 Check back frequently at Bicycle Colorado’s Event Page to stay on top of what is happening in the cycling world. 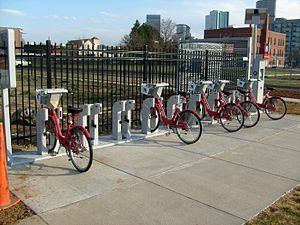 Each event listed is a strong supporter of Bicycle Colorado, helping with our efforts to strengthen bicyclingin Colorado. 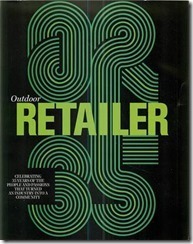 Please continue to visit this page as additional 2012 events are listed. 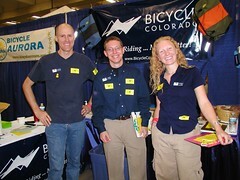 If you have a bicycle event scheduled for 2012 and would like to support Bicycle Colorado’s mission to continue creating a more bicycle-friendly Colorado, please contact Scott Christopher for information about becoming an event member. Get on your bike and have a great time!